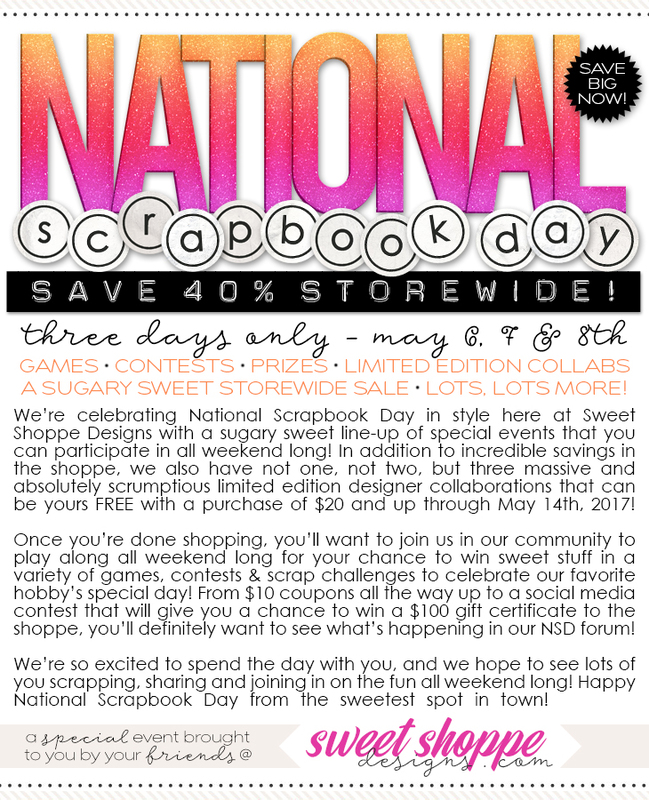 iNSD May 2017 – all the details! Everything in my Etsy store is 40% off (artistic licenses and discounted bundles excluded). That is for personal use ànd for commercial use items. This sale runs through May 9th. Shop the sale now. 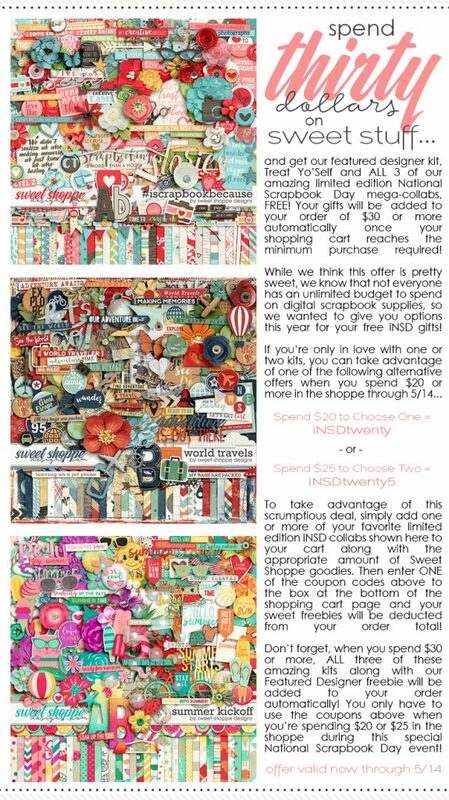 Everything in my shop at Sugarhillco is 60% off through May 7th EST – check it out.